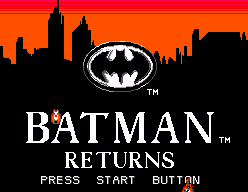 Batman Returns - Cheats - SMS Power! 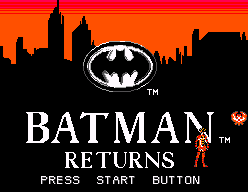 Hold + + for approximately two seconds at the title screen. 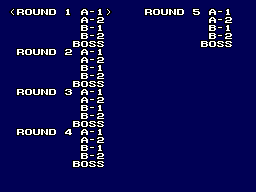 A blue screen with a level select menu will be displayed.